Ohio Pork Information Center | Welcome to the Ohio Pork Information Center. This site serves as a portal to the most relevant pork information available to Ohio pork producers. Welcome to the Ohio Pork Information Center. This site serves as a portal to the most relevant pork information available to Ohio pork producers. Welcome to the new site of the Ohio Pork Information Center. 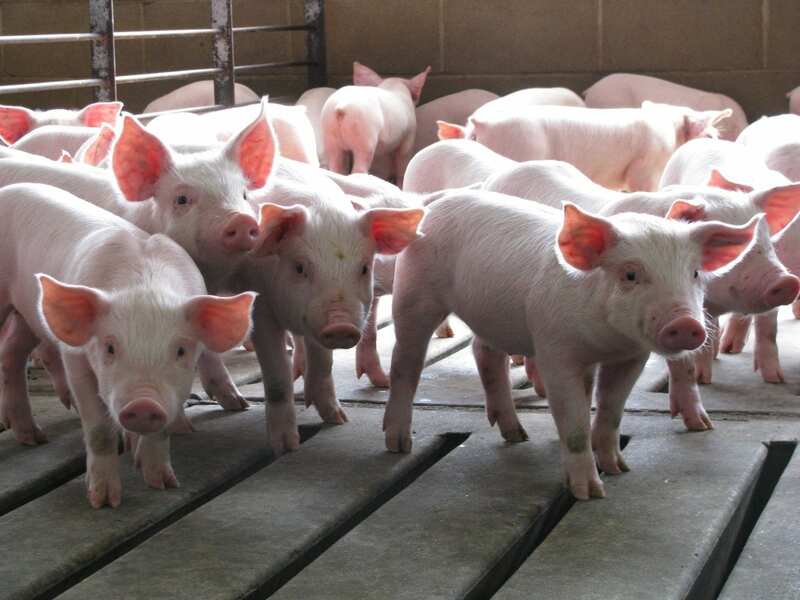 We hope you find this site as a go to place for all of your swine production resources.